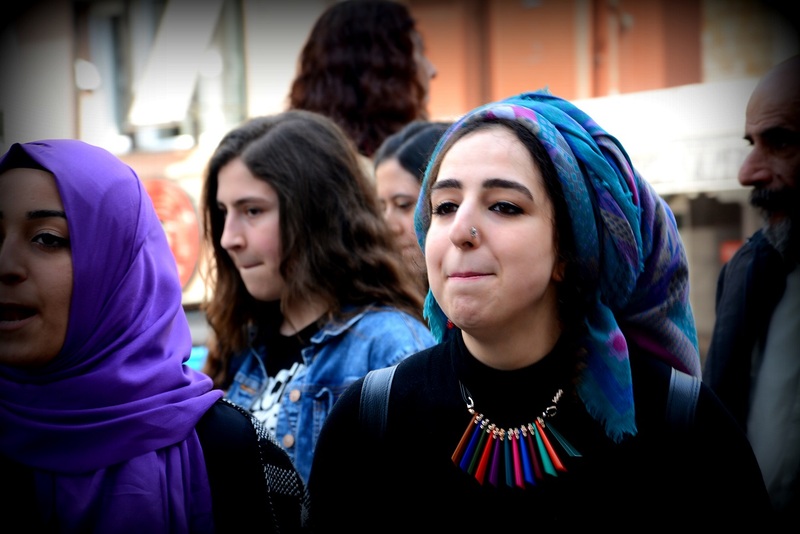 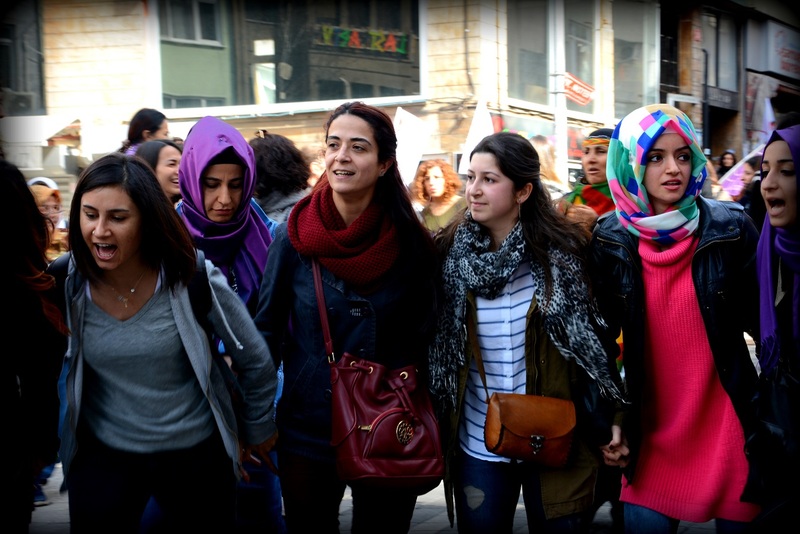 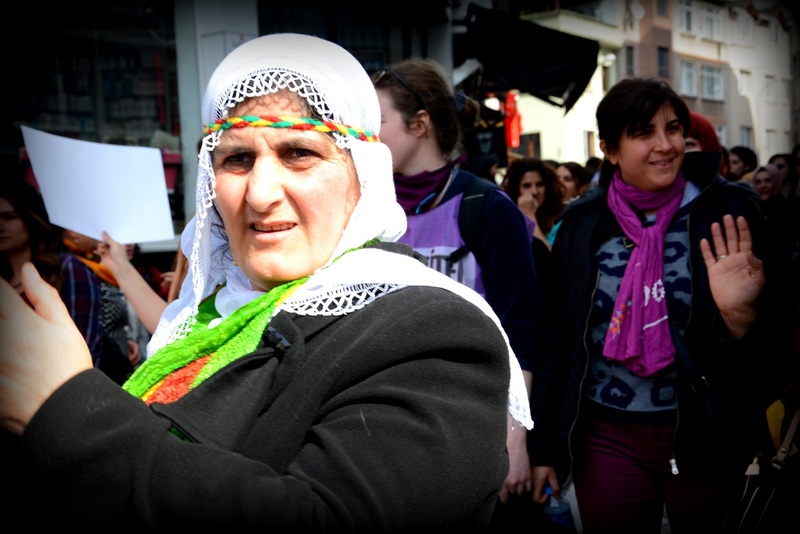 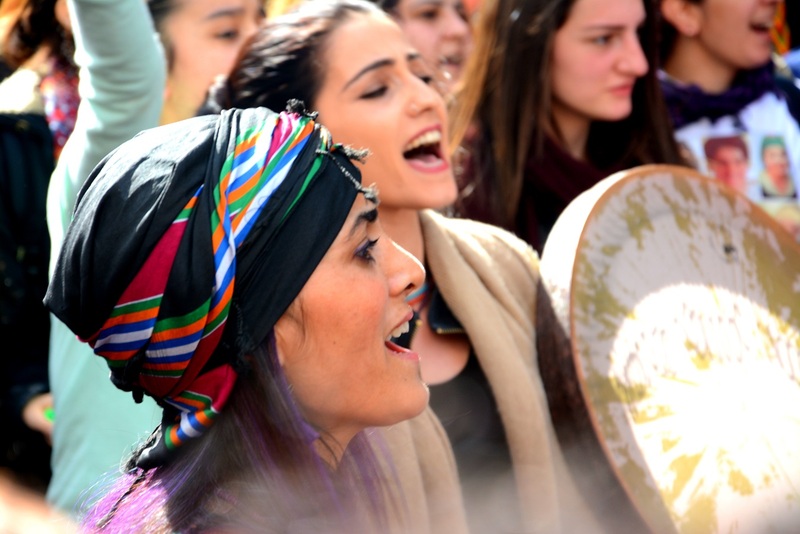 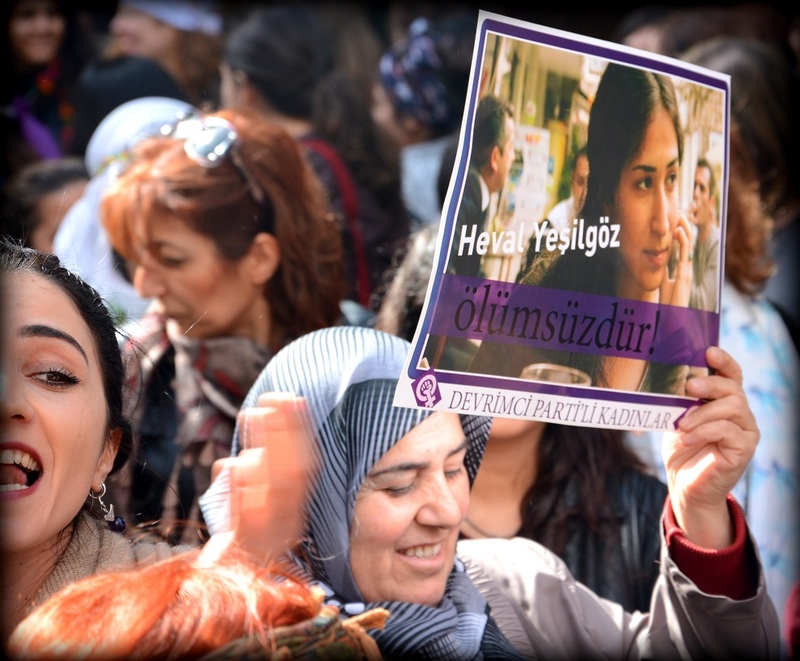 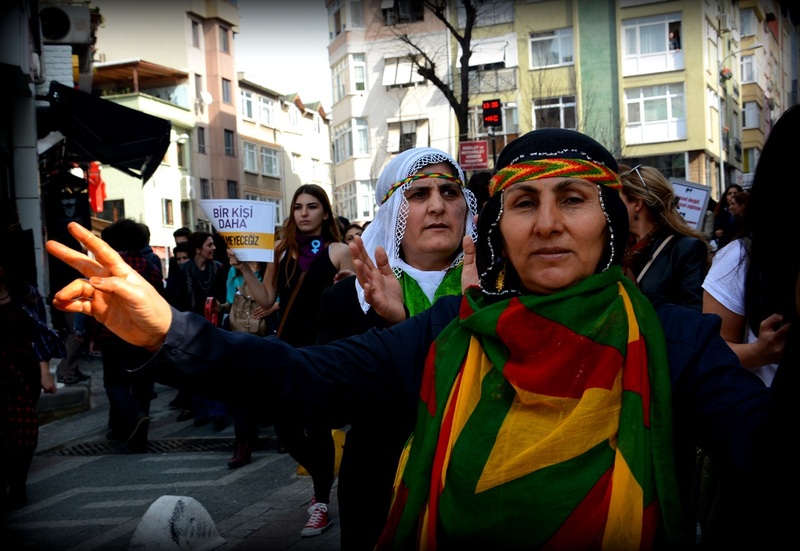 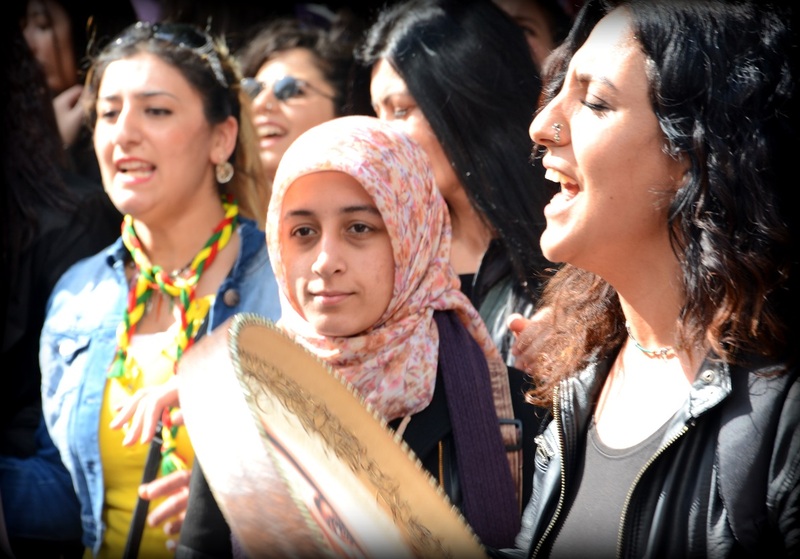 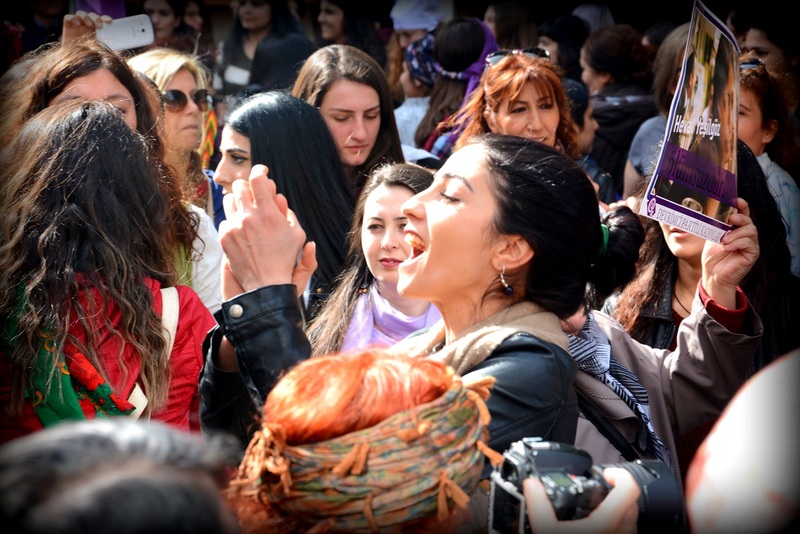 (March 8, 2016) Very strong and powerful action of women in Istanbul, Turkey. 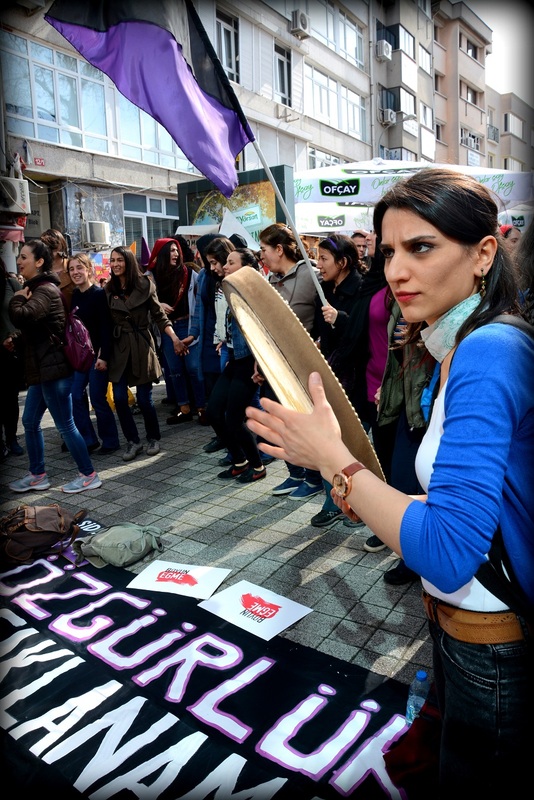 ¡Por la dignidad de las mujeres, luchamos unidxs contra la explotación y la opresión del sistema capitalista y patriarcal! 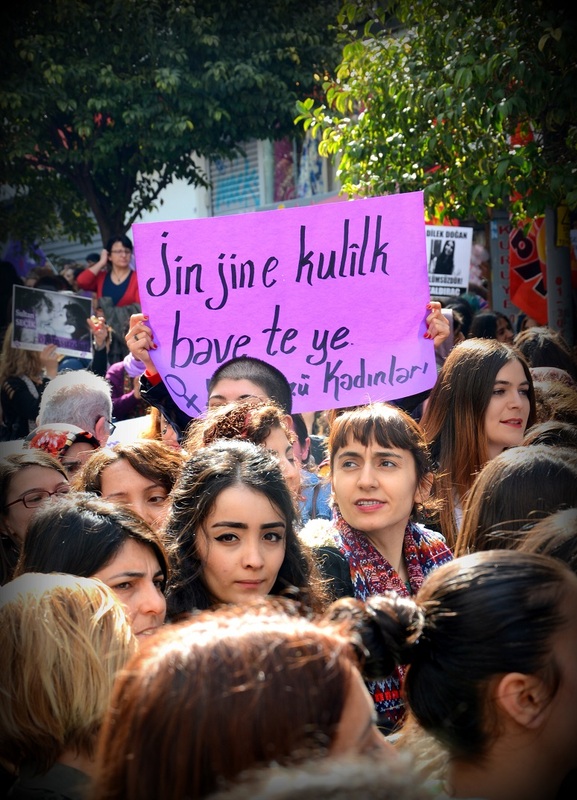 For the life and dignity of women, we fight together against the exploitation and oppression of the capitalist and patriarchal system!